Calling disabled veterans and disabled members of the armed services in the Rochester, NY area! 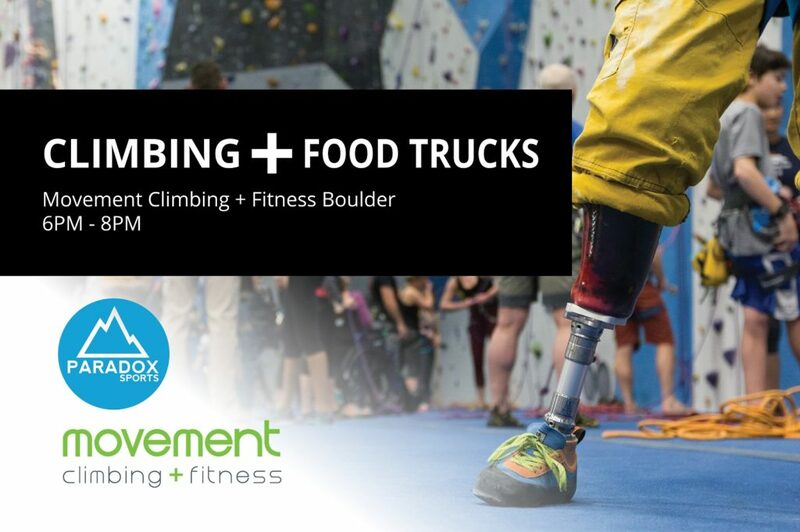 Join Paradox Sports and Disabled Sports USA for a half day climbing event at the new Central Rock Gym in Rochester as part of the Adaptive Climbing Initiative course sponsored by The North Face. 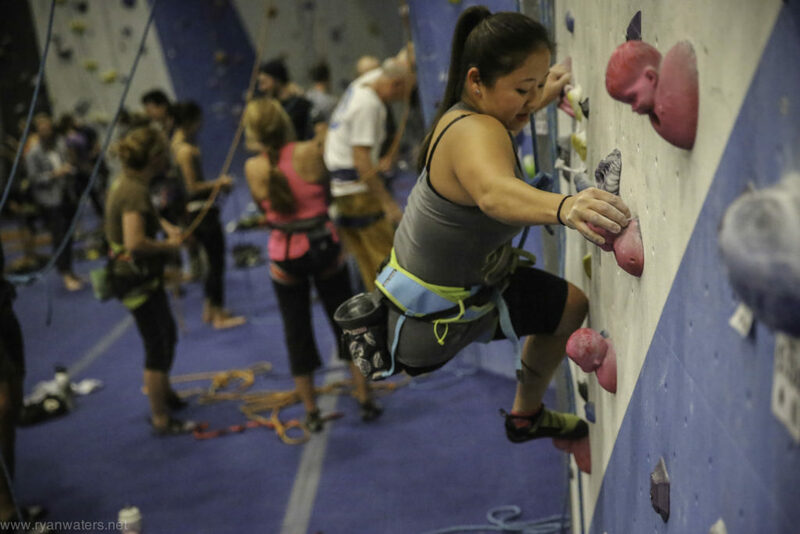 This is Day 2 of the course for climbing facilitators and we need you! 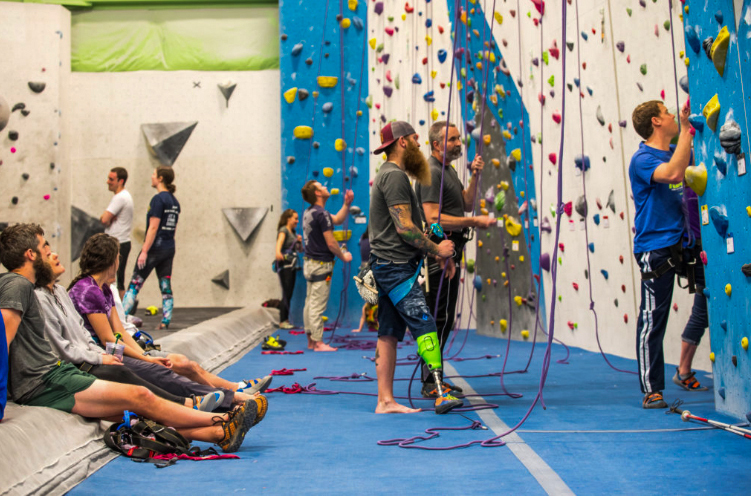 As adaptive athletes, you will offer invaluable insights and experience for the VA staff and adaptive sport providers who are interested in expanding adaptive climbing programs in the area.